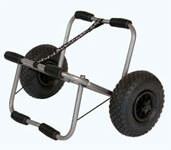 Equipment for your sit on top kayak including backrests, paddle leashes, scupper bungs and trolleys. 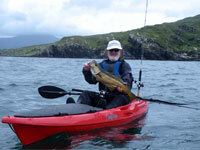 Equipment designed specifically for touring and sea kayaking. Equipment and accessories for paddling white water including spray decks, helmets and throw lines. Equipment for paddling Canadian Canoes including buoyancy blocks, seats, thwarts and yokes. 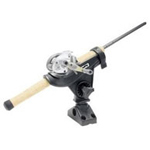 Equipment for fishing from your kayak including fish finders, rod holders and anchor systems. 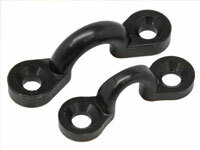 Equipment made specifically for Hobie Mirage kayaks. 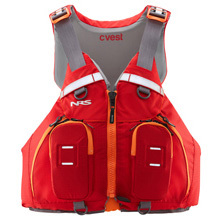 Buoyancy aids are essential safety equipment for all types of paddling, available with different features tailored for each paddling discipline. 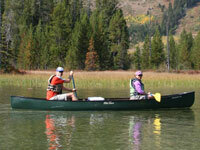 Kayak paddles for all paddling disciplines. 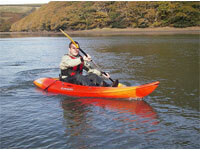 Add a seat or backrest to your sit on top kayak for extra comfort on longer paddling trips. 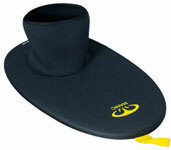 Spraydecks protect you from splash and spray in order to keep your dry whilst paddling. 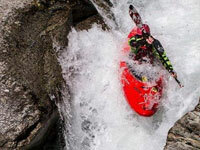 Kayak helmets are generally used for white water paddling in order to protect yourself from rock hits. Take the strain out of moving your kayak with a trolley or cart - Perfect for transporting your kayak from the car to the waters edge. Add fishing rod holders to your kayak to turn it into an angling kayak or add extra rod holders for more convenient positioning. 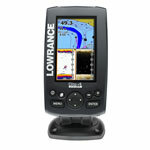 Enhance your angling with a fish finder in order to locate shoals, marks and features. 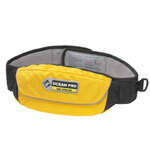 Safety equipment to ensure you're prepared for all situations. 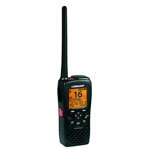 VHF radios are one of the best forms of communications for raising the alarm if you get into trouble on the water. 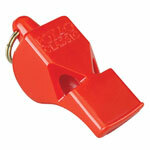 Personal locator beacons for personal safety in the event of an issue whilst your on the water. 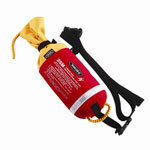 First aid kits in waterproof dry bags, perfect for storing in the hatch of your kayak. 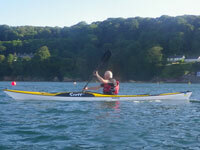 Paddle floats are used to aid self rescue after capsizing. 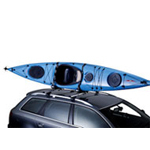 Specific carriers to transport your kayak on your car roof rack. 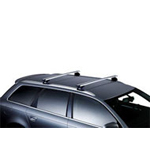 Thule car roof racks and fitting kits to fit almost all types of vehicles. 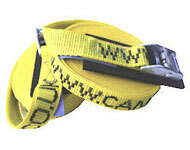 Straps for securing your kayak or canoe to your car roof rack. 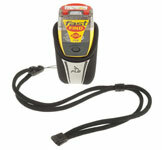 Spare parts and miscellaneous items for kayaks and canoes. Air bags and buoyancy blocks provide extra buoyancy and reduce the amount of water taken onboard in the event of capsizing. 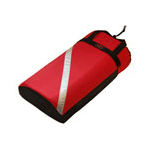 Keep your personal items safe and dry whilst out paddling with a waterproof dry bag. 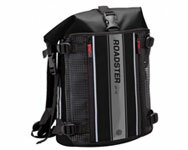 Waterproof luggage to keep personal items nice and dry both on and off the water.